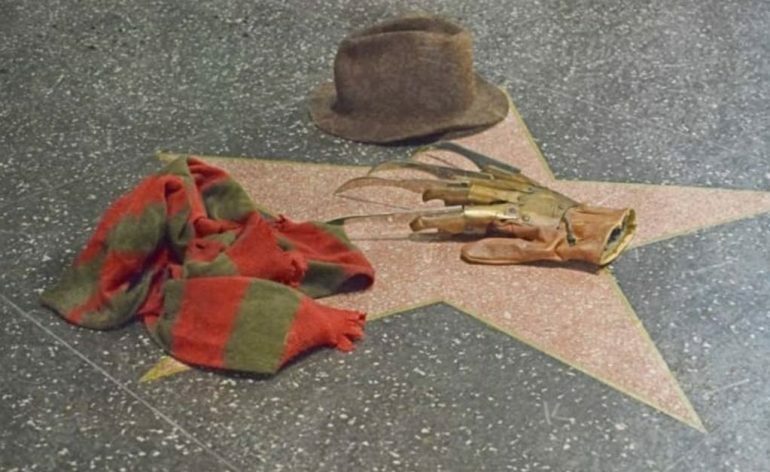 Nostalgic Nebula and HorrorPulse/FlatlineTV have launched an IndieGoGo campaign to fund a star on Hollywood’s Walk of Fame for Robert Englund (Freddy Krueger). 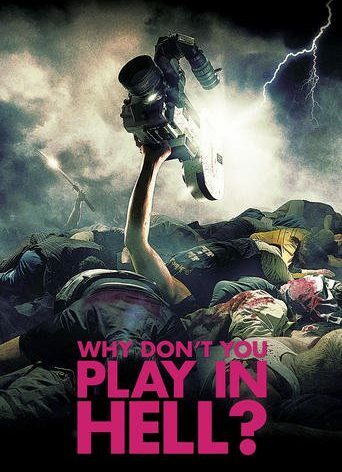 A lucky few of you can be a top tier contributor and attend an exclusive celebratory party (Location TBD) on the day of the Star ceremony (Date TBD) with horror film elite. 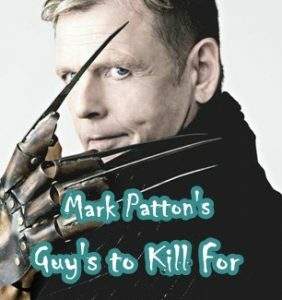 CLICK HERE TO HELP ROBERT!! 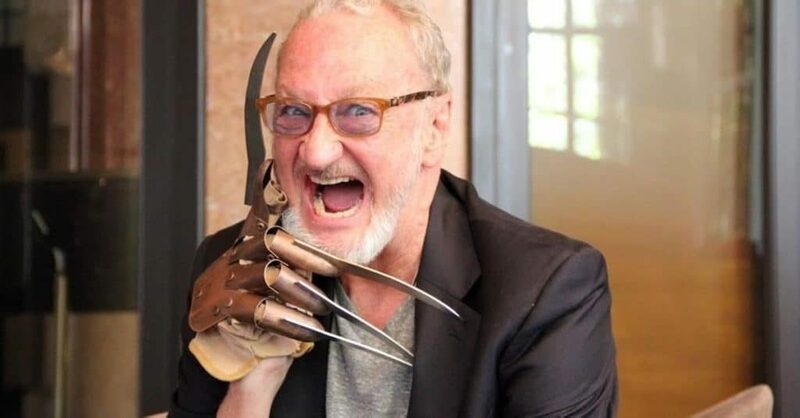 Robert Englund to host Shadows of History on The Travel Channel! !